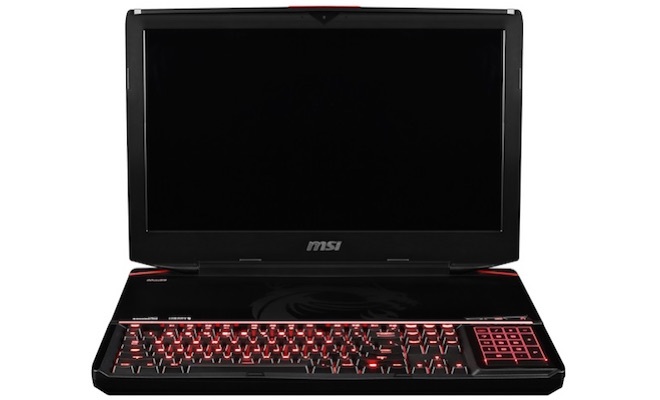 MSI today announced the GT80 Titan, the world’s first gaming laptop with a mechanical keyboard, which provides superior tactile feedback, increases durability, and enhances overall gaming experience by eliminating key jamming. 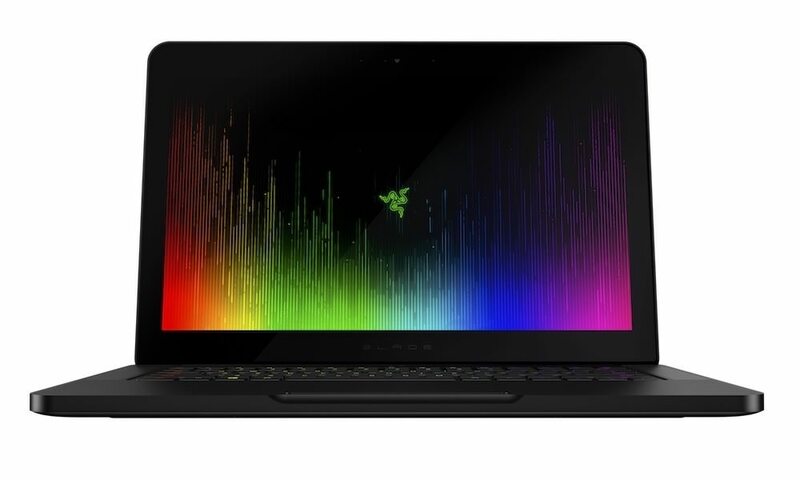 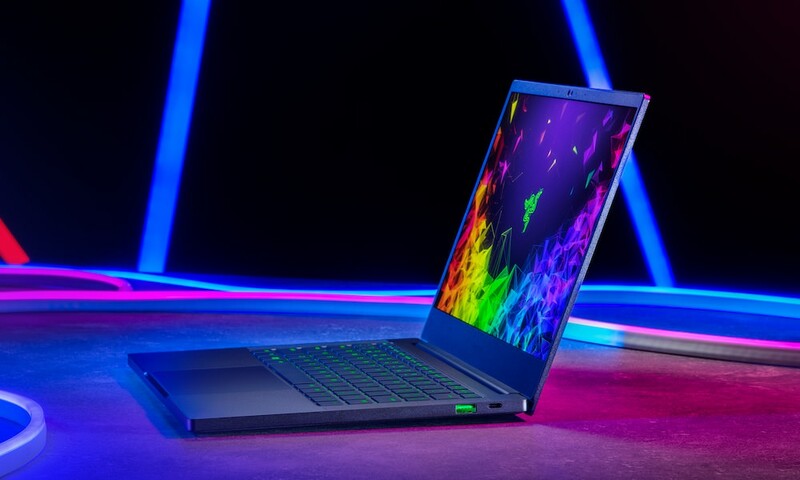 It is also the world’s slimmest and lightest 18-inch gaming laptop, measuring 17% thinner and 22% lighter than its closest competitor. 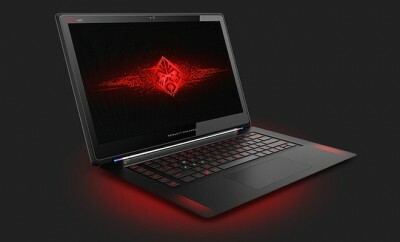 The 18-inch notebook integrates a SteelSeries gaming keyboard with Cherry Brown MX switches and a standard keycap with 27mm of thickness, nearly 5 times of traditional laptop keyboards. 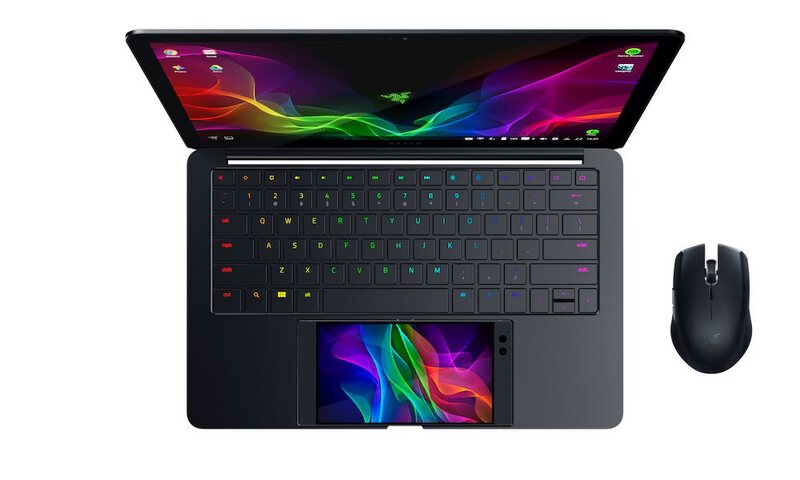 To fully optimize the keyboard, the GT80 Titan features an enhanced SteelSeries Engine with CloudSync, allowing users to save and synchronize settings via SteelSeries cloud storage. 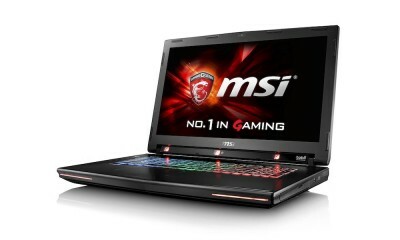 The MSI GT80 Titan will be released early 2015. 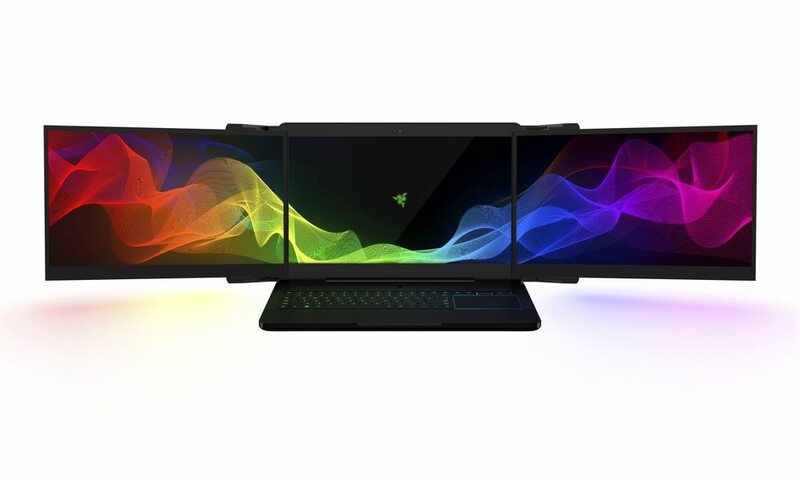 No word on pricing yet.